The death of an American multimillionaire has a profound--and dangerous--effect on a young Englishwoman in this novel of romantic suspense William Ambrose Merewether altered his will just before his death, leaving his millions to descendants of his cousin Jane Lorimer, who may or may not still be alive. But the legacy hinges on one nonnegotiable condition. 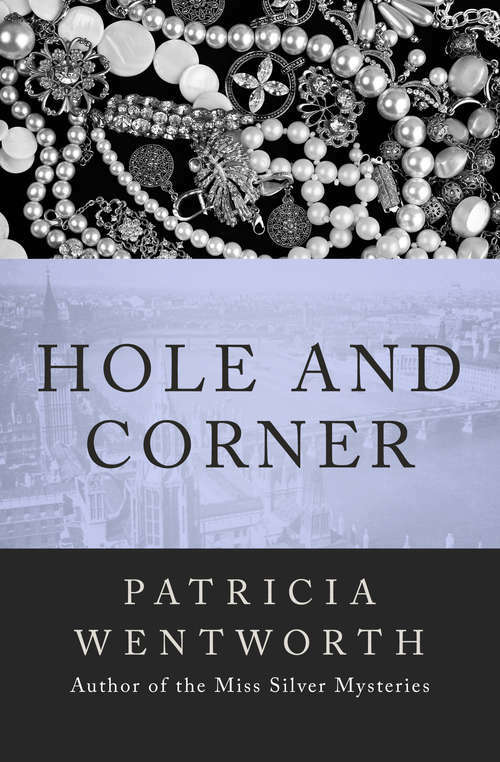 Across the channel, Shirley Dale struggles to make ends meet working for Mrs. Huddleston, a wealthy, self-indulgent woman who rarely leaves her house. Everything is fine, relatively speaking--until Shirley finds herself in possession of someone else's purse. Then she's accused of stealing sixpence and a valuable diamond brooch from her employer. Who is framing her and why? Terrified of being arrested, she flees to the rural village of Emshot, where her only surviving relative lives. But Shirley is confronted with an unwelcome surprise when she arrives at Acacia Cottage. With her freedom at stake, she turns to the only person she can trust: Anthony Leigh, Mrs. Huddleston's nephew. But Anthony has every reason not to trust her. As a sinister plan gathers momentum, Shirley must clear her name and unmask the culprit before she loses her liberty and possibly her life. The author of the Miss Silver Mysteries spins a web of romance and mystery in this absorbing novel.